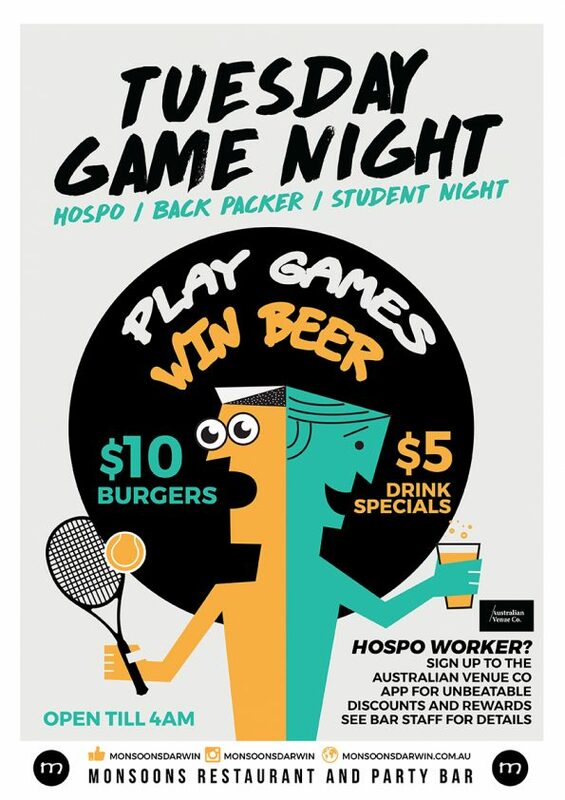 Calling all Hospo / backpacker / students!!! Work in hospo? Download the Australian Venue Co. app for unbeatable discounts and rewards. See our bar staff for more info.